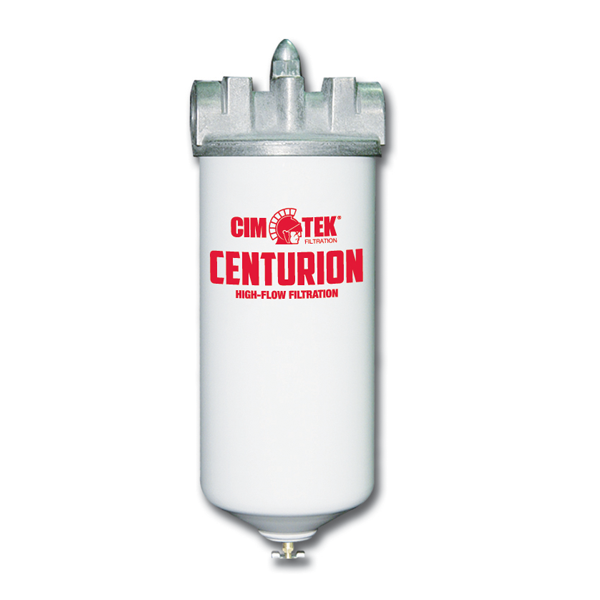 The Cim-Tek 70117 260MB-10 is a high capacity fuel filter for use on gasoline service station pumps and commercial fueling dispensers. It delivers up to 25 GPM, detects phase separation and filters Ethanol-blended gasolines up to E15. 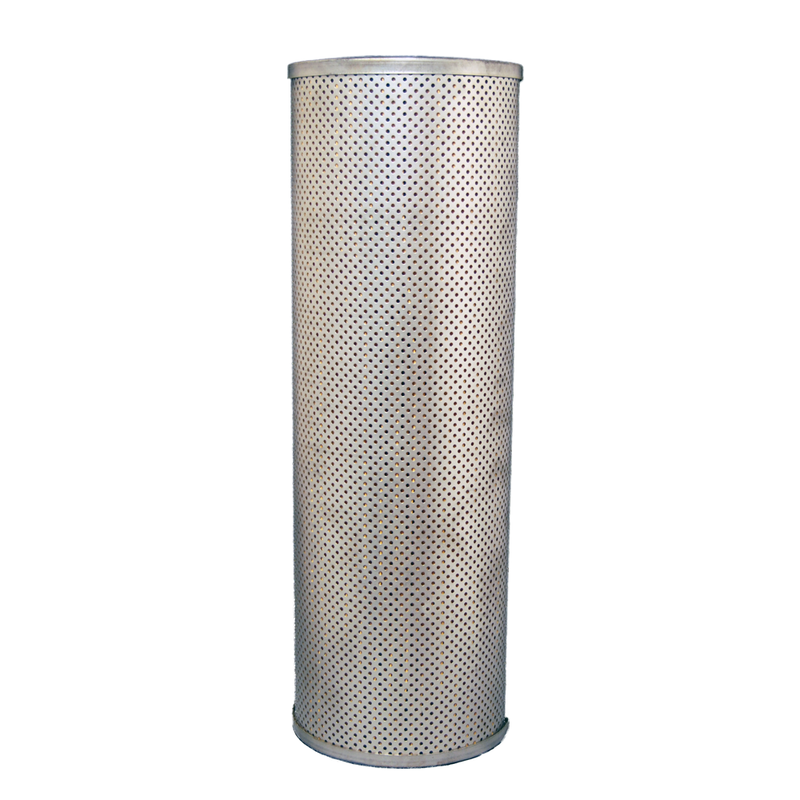 The Cim-Tek 70122 300MB-10 is a high capacity gasoline filter for use on gasoline service station pumps and commercial fueling dispensers. It delivers up to 25 GPM, detects phase separation and filters Ethanol-blended gasolines up to E15. 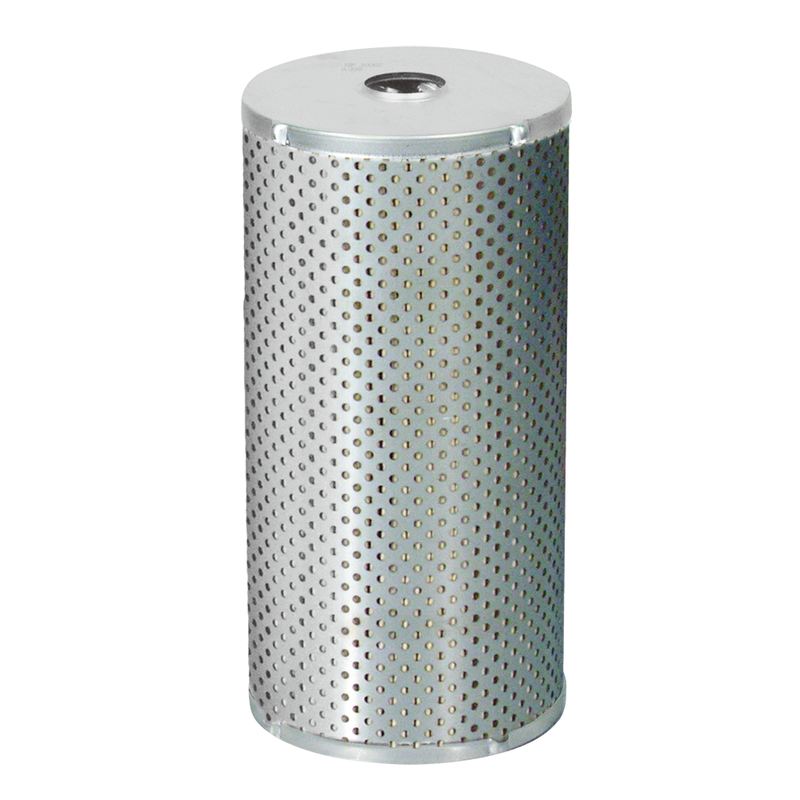 The Cim-Tek 70018 300MB-30 is a high capacity diesel filter for use on gasoline service station pumps and commercial fueling dispensers. It delivers up to 25 GPM, detects phase separation and filters Ethanol-blended gasolines up to E15. 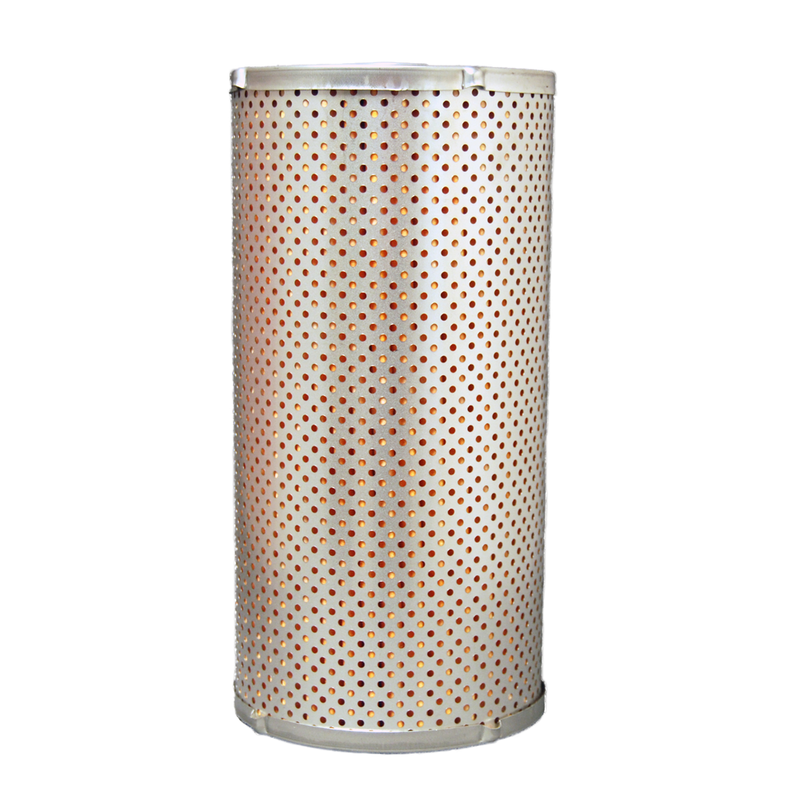 The Cim-Tek 70120 400MB-10 is a high capacity gasoline filter for use on gasoline service station pumps and commercial fueling dispensers. It delivers up to 25 GPM, detects phase separation and filters Ethanol-blended gasolines up to E15. 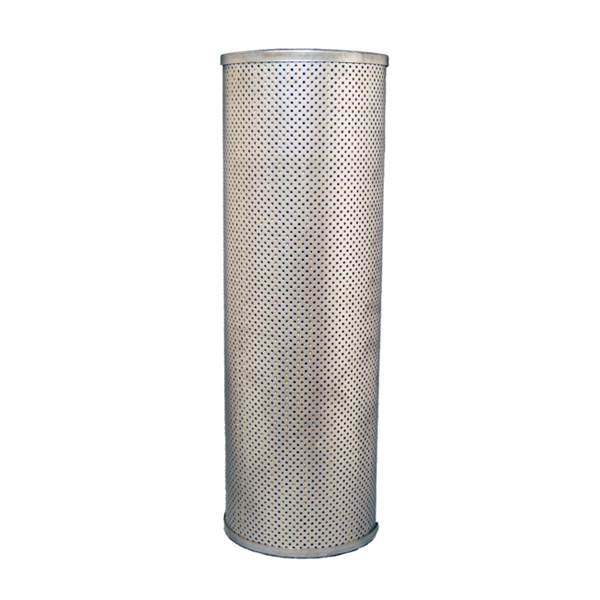 The Cim-Tek 70028 800BMG-10 is a commercial gasoline filter designed for bio-fuel filtration at high-capacity & high volume fueling stations. It delivers up to 40 GPM and can be used for filtering ethanol blended gasoline up to E15, biodiesel blends up to B100 & ultra-low sulfur diesel (ULSD). 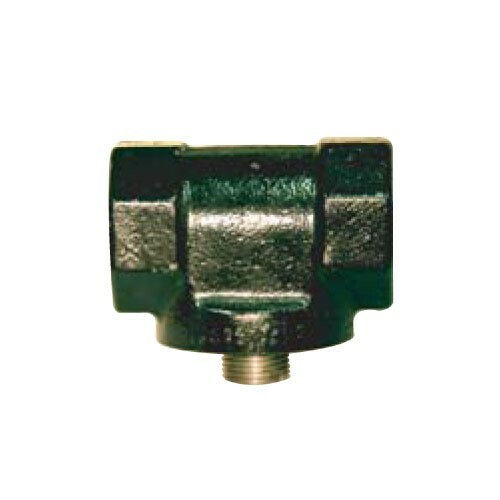 The Cim-Tek 50002 1" NPT Cast Iron Adaptor is used on: 200E, 250E, 260 & 300 series fuel filters. 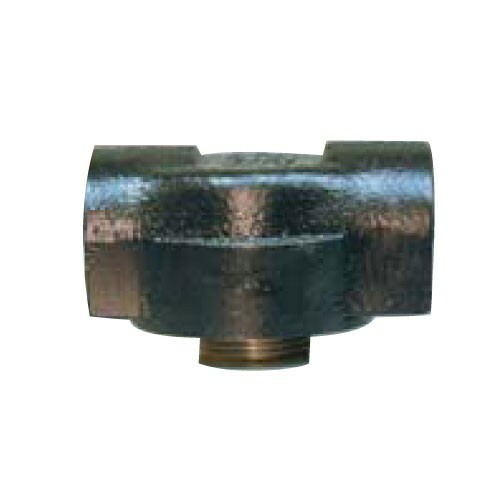 The Cim-Tek 50003 3/4" NPT Cast Iron Adaptor is used on: 200E, 250E, 260 & 300 series fuel filters. Cim-Tek 60065 Hydroburn Diesel Fuel Treatment is for use with underground & aboveground tanks in all diesel fuels, bio-diesel, ULSD, motor vehicle & nonroad engines. Cim-Tek 60066 Hydroburn Diesel Fuel Treatment is for use with underground & aboveground tanks in all diesel fuels, bio-diesel, ULSD, motor vehicle & nonroad engines. Cim-Tek 60061 Hydroburn Gasoline Fuel Treatment is for use with underground & aboveground tanks in all gasoline fuels, engines & equipment. 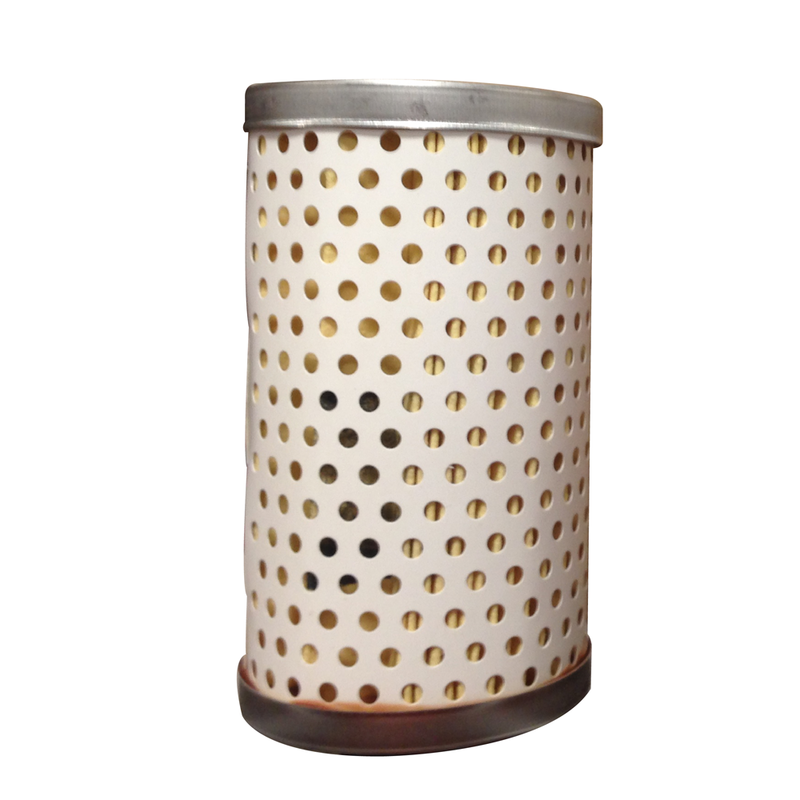 Cim-Tek 41060 is a specially designed Stainless Steel Filter Housing with EPDM gaskets. Compatible with diesel exhaust fluid (DEF) (Urea). 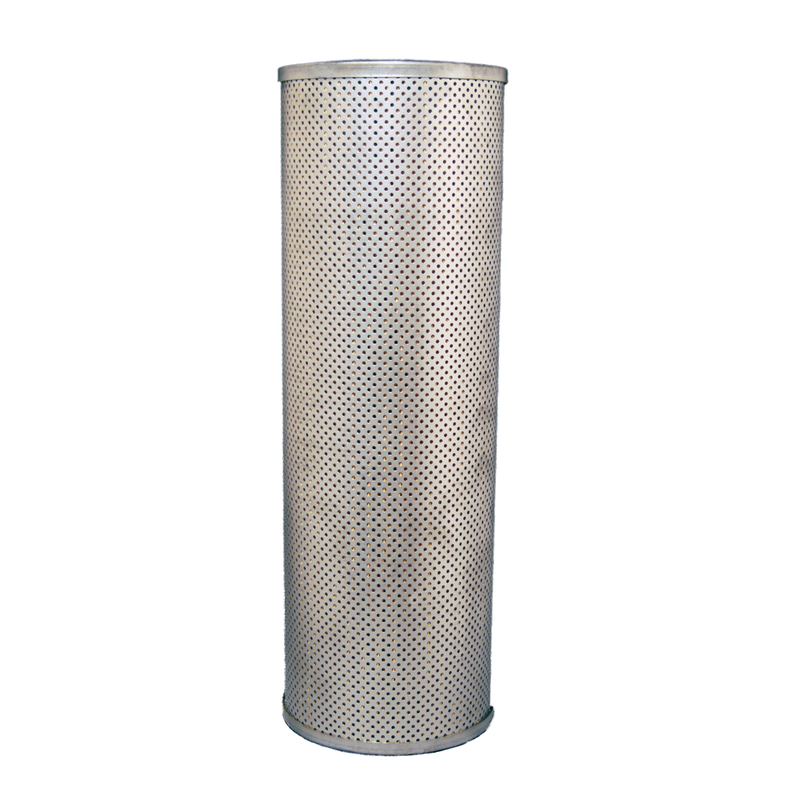 Cim-Tek 31011 is a 1 Micron Fused Chemical-Resistant PP Pleated Filter Cartridge, designed to remove particulates crystals from DEF (Urea) fluid. 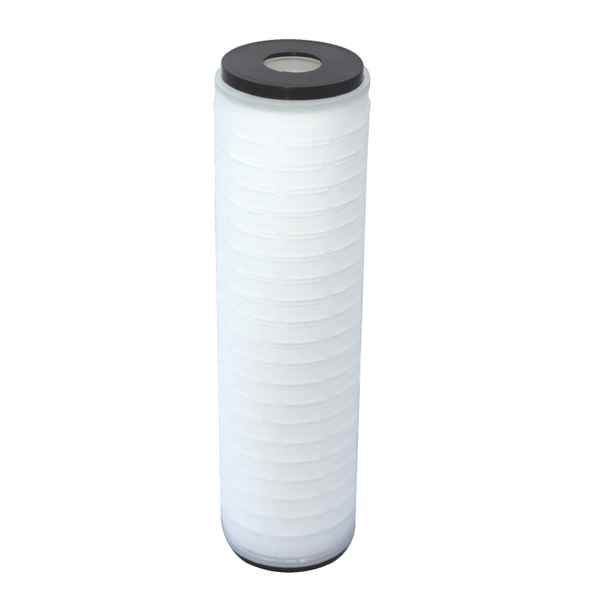 Cim-Tek 31015 is a 5 Micron DEF (Urea) Fused Chemical-Resistant PP Pleated Filter Cartridge, designed to remove particulates crystals from DEF (Urea) fluid. 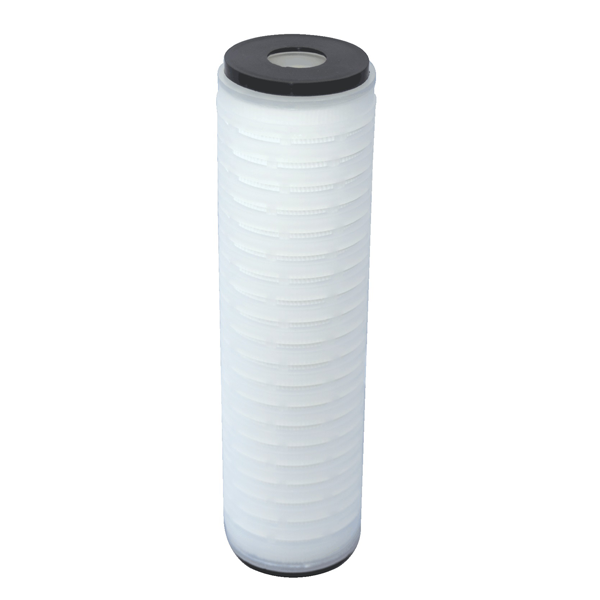 The Cim-Tek 400MG-10 is a cost-effective filter for use with Gilbarco Advantage Series service station dispensers. 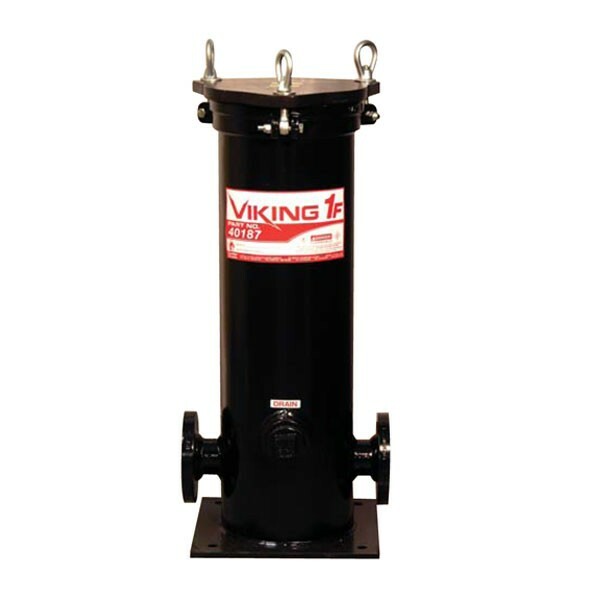 This high performance filter is designed for particulate removal up to 25 gallons per minute. 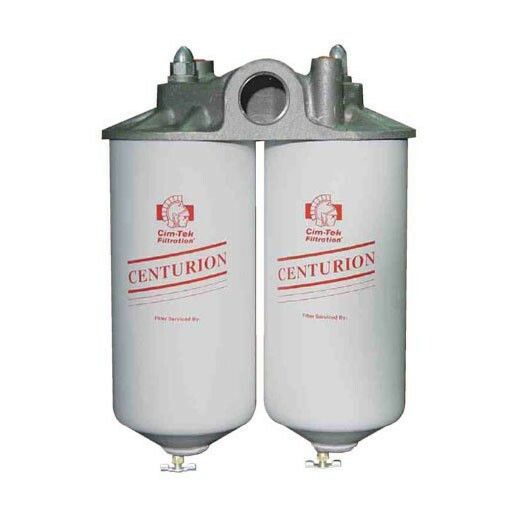 The Cim-Tek 70034 450-10 10 Micron Fuel Dispenser Filter is for use on fuel dispensers & commercial fueling pumps. 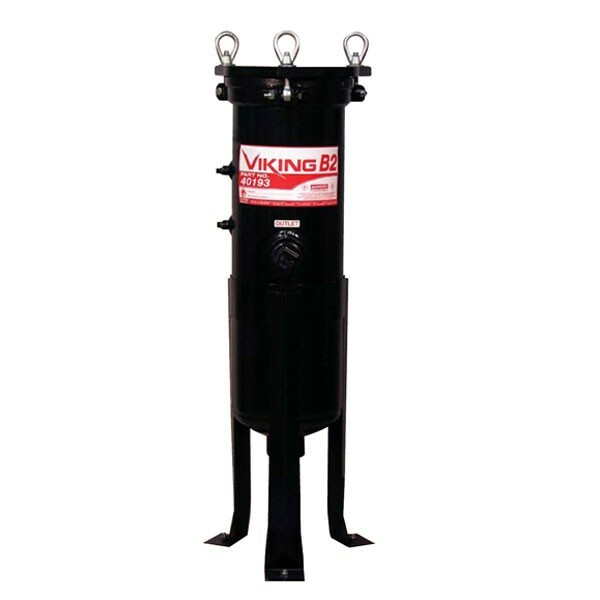 It delivers up to 25 GPM and can be used for filtering gasoline, diesel, biodiesel, or ultra-low sulfur diesel. 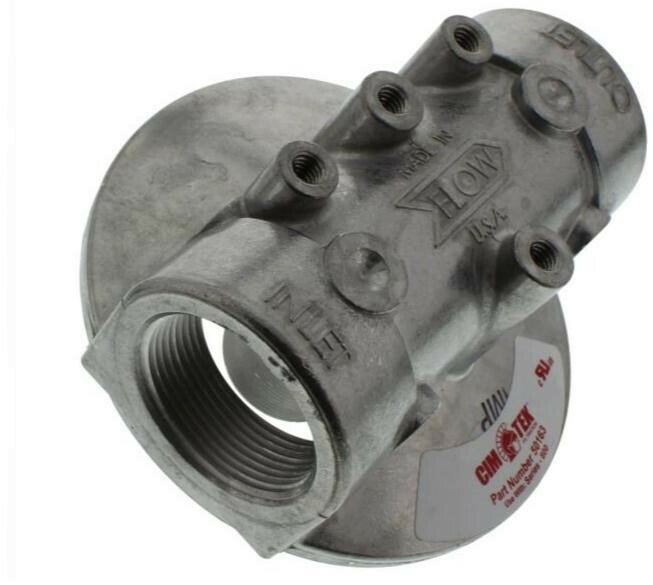 The Cim-Tek 50181 3/4" NPT Aluminum Adaptor is used on: 200E, 250E, 260 & 300 series fuel filters. 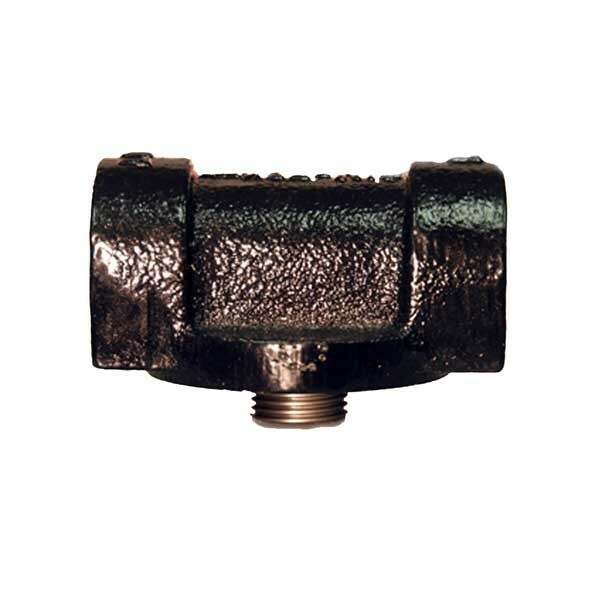 Cim-Tek 50015 - 1 1/2" NPT Cast-Iron Adaptor is used on: 200E, 250E, 260 & 300 series fuel filters. 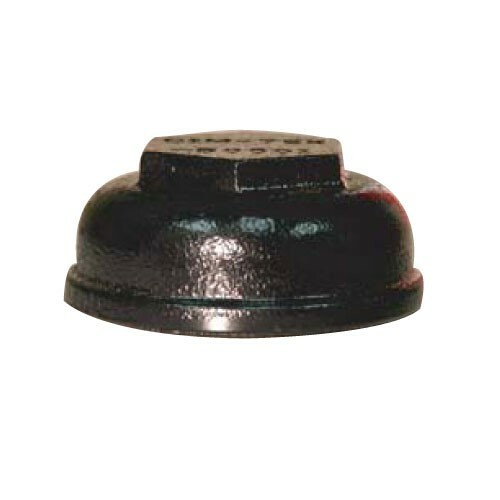 Cim-tek 50001 - 200C is a Cast–iron Adaptor Cap is used on 200E, 250E, 260 & 300 series. 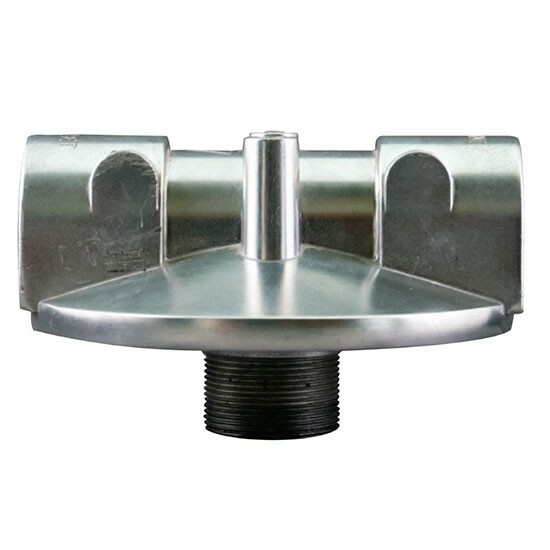 The Cim-Tek 50163 1 1/2" NPT Aluminum Adaptor is used on 800 series fuel filters. The Cim-Tek 50028 2" NPT Aluminum Dual Adaptor with 4 1/8" NPT Gauge Ports is used on 800 series fuel filters. 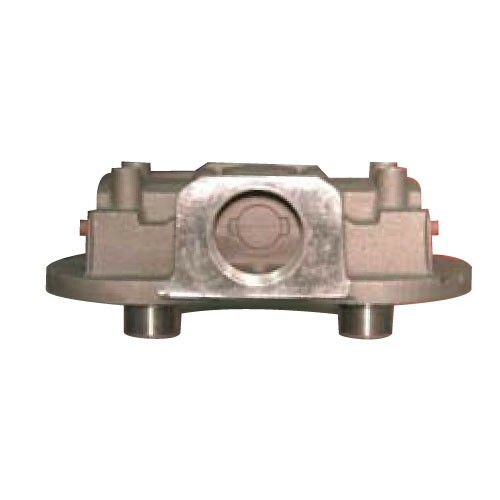 The Cim-Tek 50004 1" NPT Cast Iron Adaptor is used on 200AE & 250AE series fuel filters. 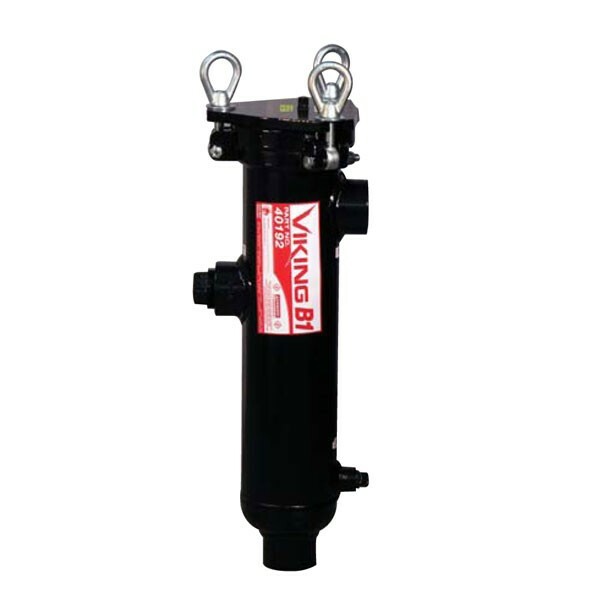 The Cim-Tek 70008 400BHG-10 is a high capacity fuel filter for use on gasoline service station pumps and commercial fueling dispensers. 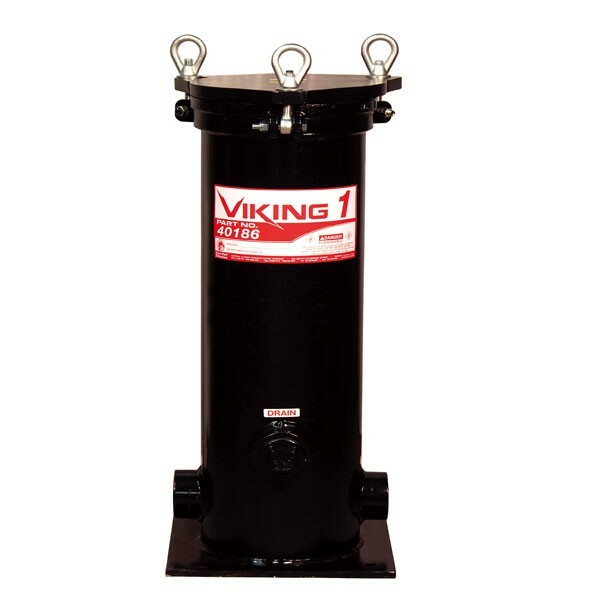 It delivers up to 25 GPM, detects water in fuel and removes particulates like dirt, dust, & rust. 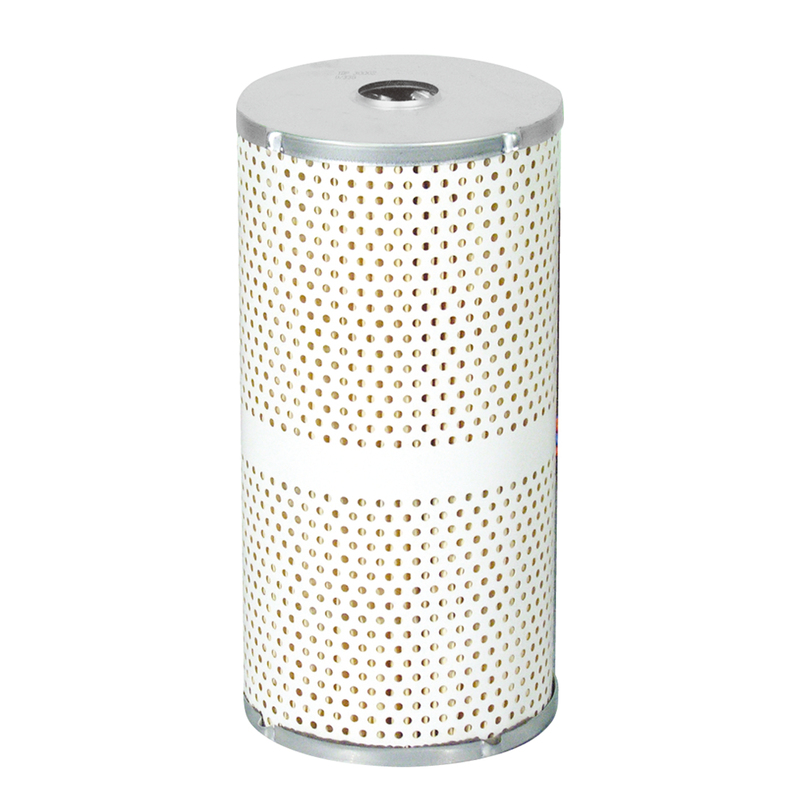 The Cim-Tek 70024 800BHG-10 is a high volume commercial fuel filter for Ethanol Blends up to E20 and Biodiesel up to B20. 2 Micron Progressive Density® Hydroglass Media. It delivers up to 40 GPM (151 LPM). 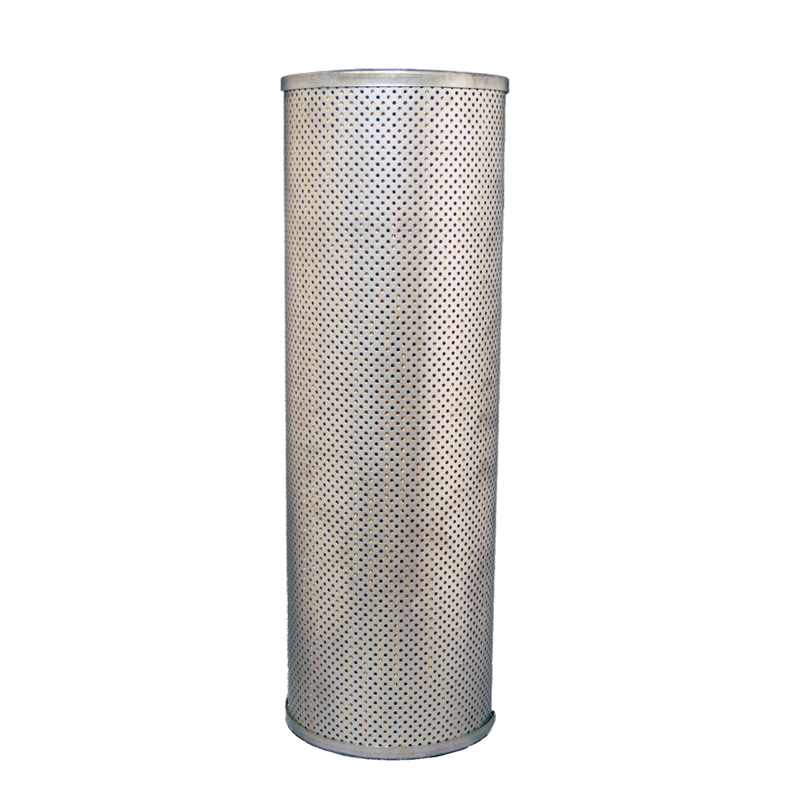 Cim-Tek 70025 300BHA-02 is a 2 Micron Bio-Tek High Alcohol Particulate Filter. 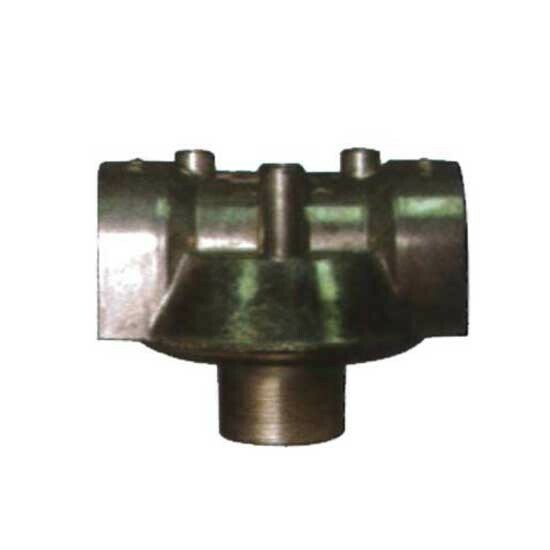 It is used on dispenser & pump for E85, M85 and B100. Delivers up to 25 GPM ( 94.6 LPM). 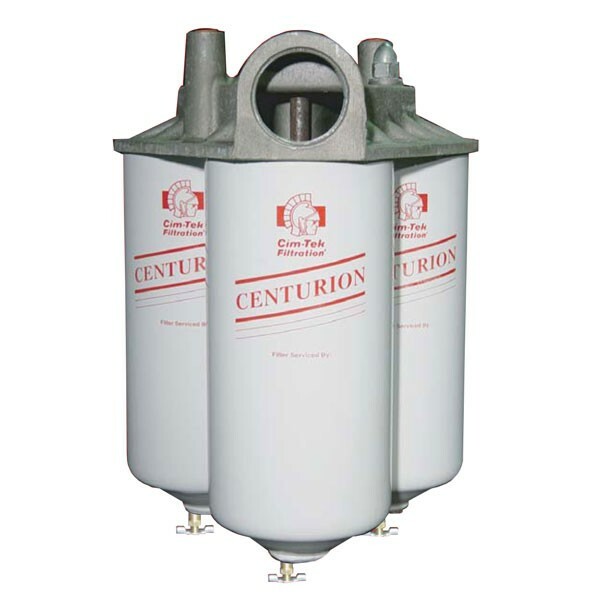 The Cim-Tek 70027 450-30 30 Micron Fuel Dispenser Filter is for use on fuel dispensers & commercial fueling pumps. 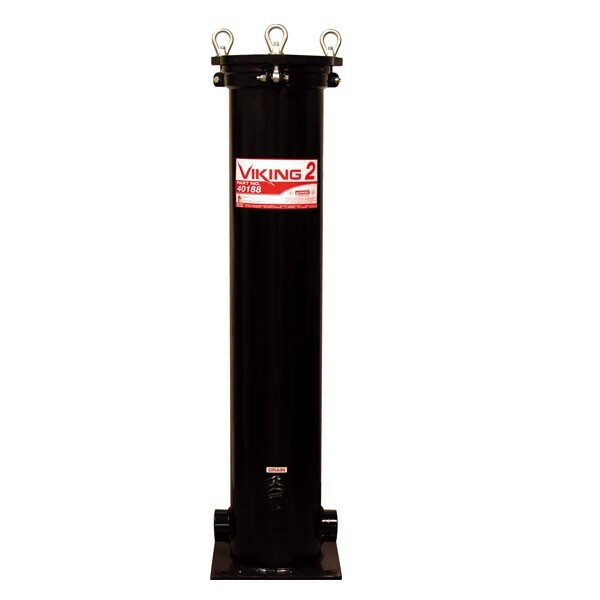 It delivers up to 25 GPM and can be used for filtering gasoline, diesel, biodiesel, or ultra-low sulfur diesel. 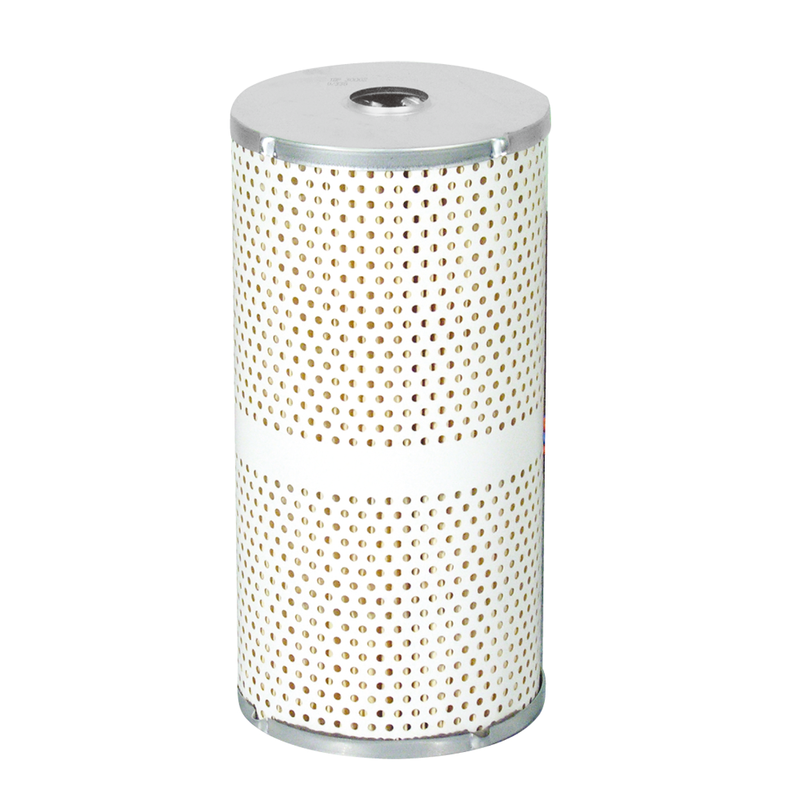 Cim-Tek 70039 400BHA-01 is a 1 Micron Bio-Tek High Alcohol Particulate Filter. 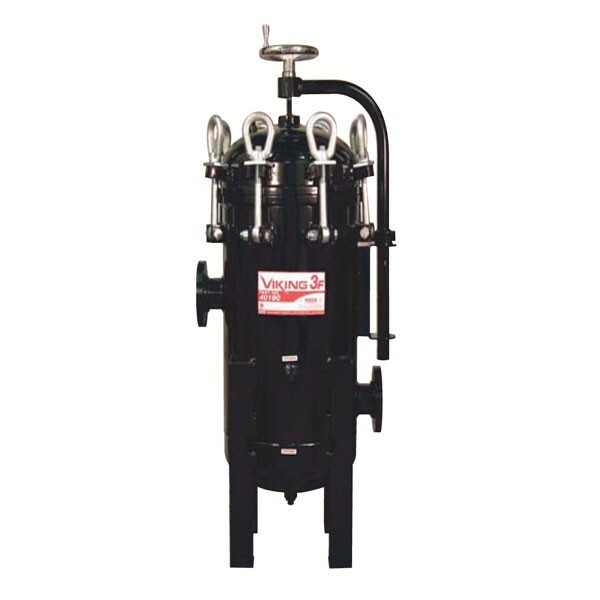 It is used on fuel dispensers & commercial fueling pumps for E85 and B100. Delivers up to 25 GPM ( 94.6 LPM). 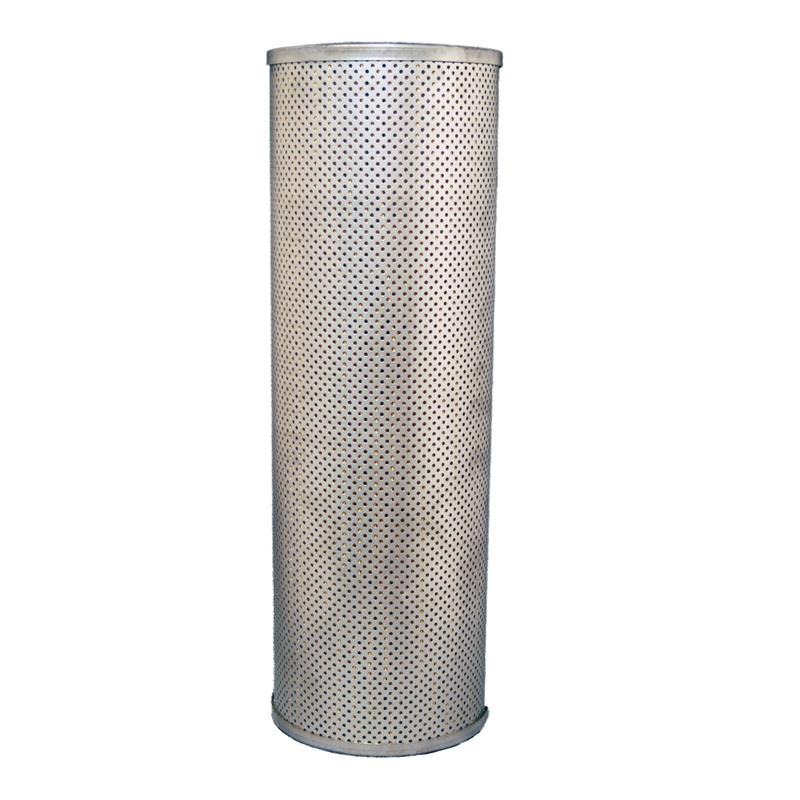 Cim-Tek 70041 800BHA-01 is a 1 Micron Bio-Tek High Alcohol Particulate Filter. 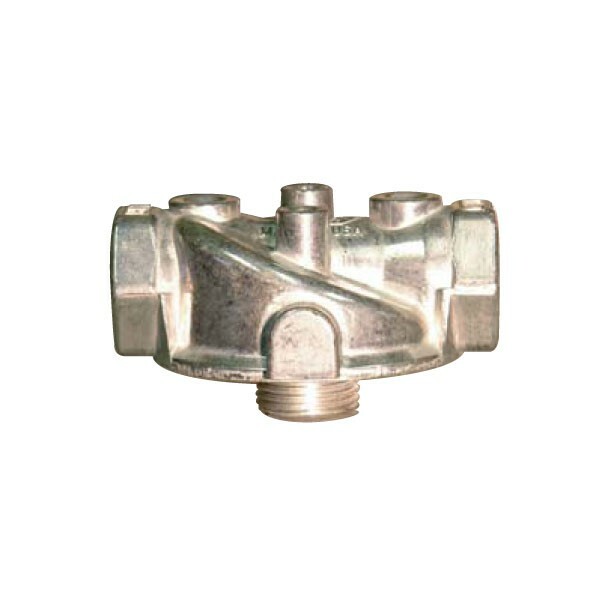 It is used on dispenser & pump for For use with E85 & B100. Delivers up to 25 GPM ( 94.6 LPM). 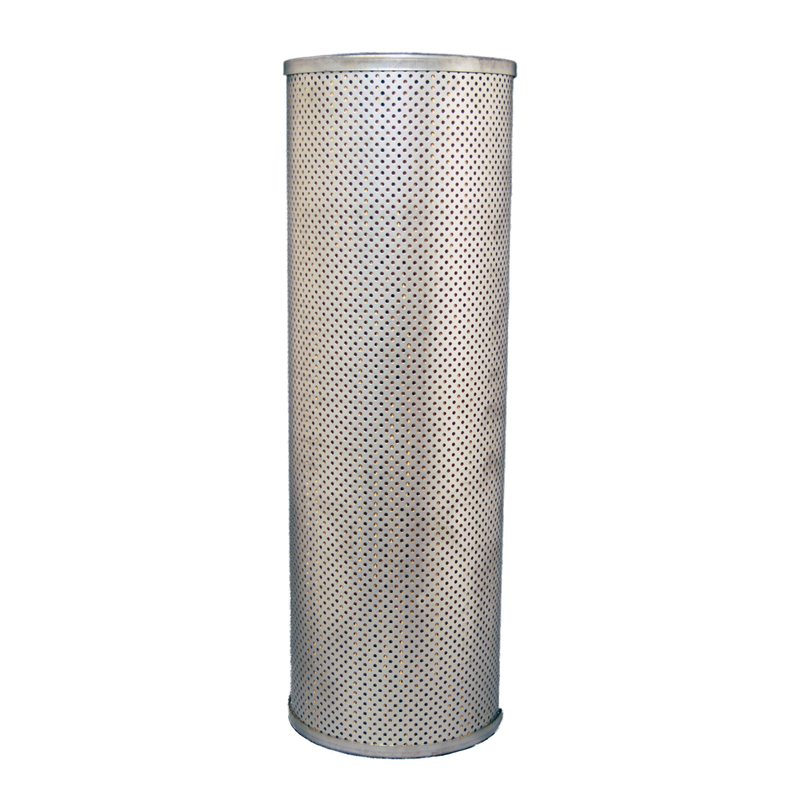 The Cim-Tek 70058 300BMG-10 is a commercial gasoline filter designed for fuel dispensers & commercial fueling pumps. 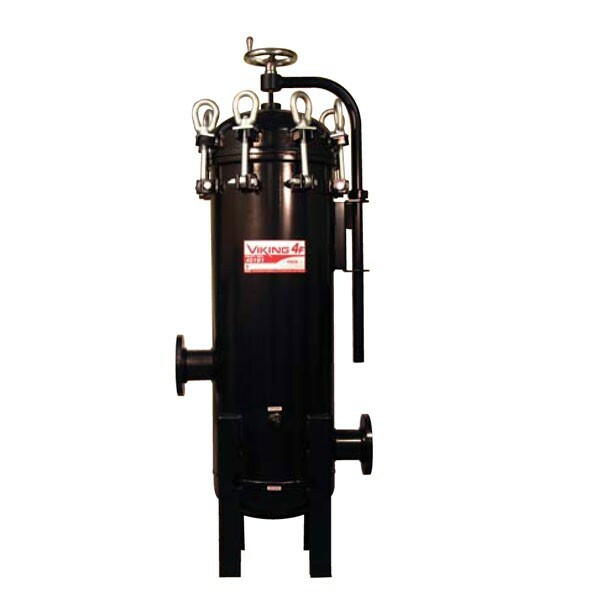 It delivers up to 25 GPM and can be used for filtering Gasoline, diesel, biodiesel, ULSD and B100. The Cim-Tek 70075 450HS-10 is a gasoline hydrosorb fuel filter for use on gas service station pumps and commercial fueling dispensers. It delivers up to 25 GPM, detects water in product and is used for filtering gasoline, diesel, biodiesel, or ultra-low sulfur diesel (ULSD). 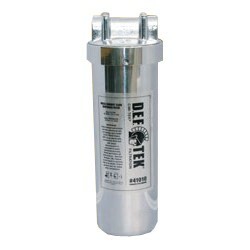 The Cim-Tek 70092 475XL-30 30 Micron Fuel Dispenser Filter is for use on fuel dispensers & commercial fueling pumps. 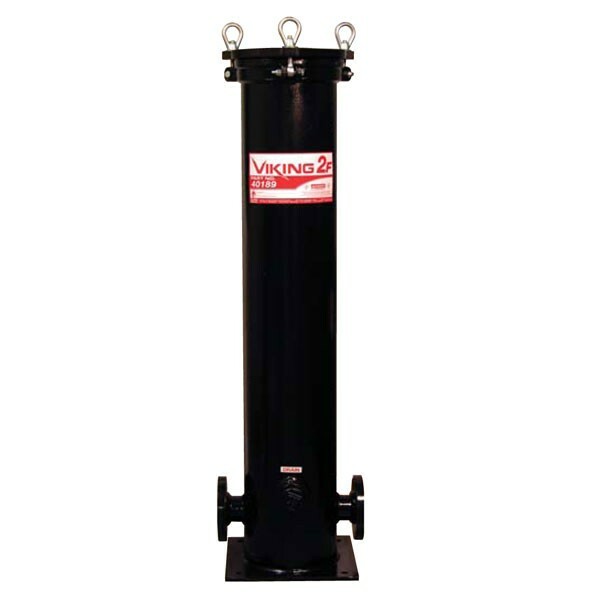 It delivers up to 25 GPM and can be used for filtering Gasoline, diesel, biodiesel, ULSD. 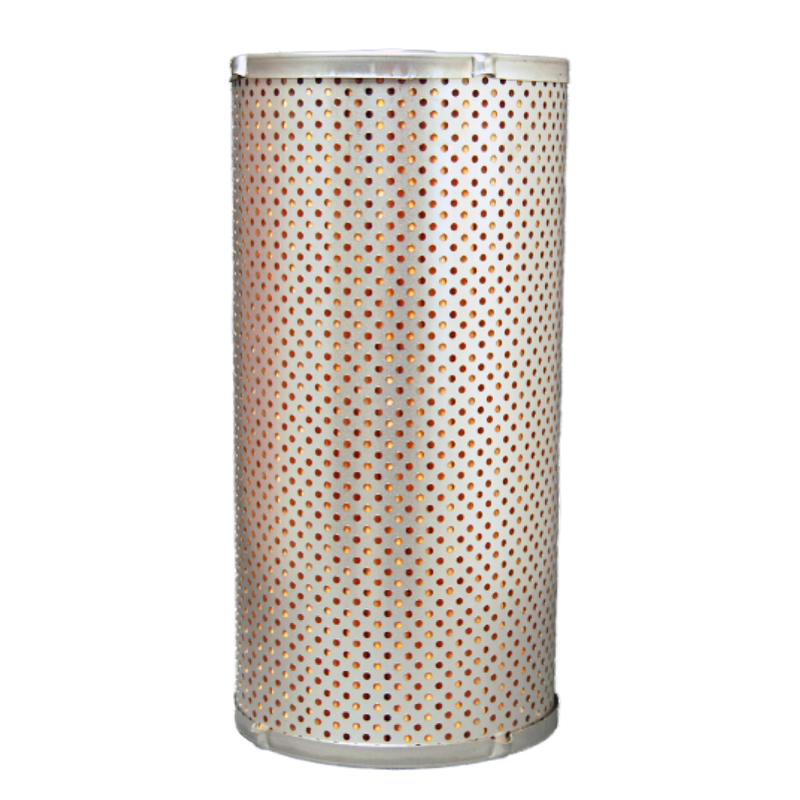 The Cim-Tek 70111 475XLMB-10 10 Micron Fuel Dispenser Filter is a spin-on fuel dispenser filter for detection of phase separation. 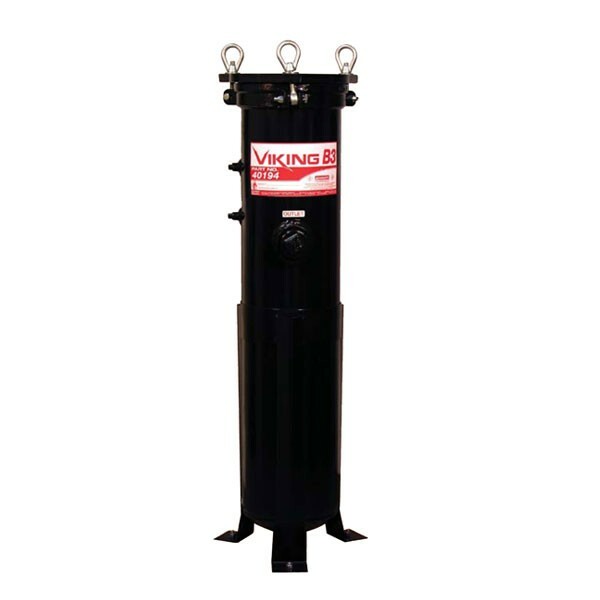 It delivers up to 25 GPM and is for use with straight gasoline and ethanol blends up to 15%. 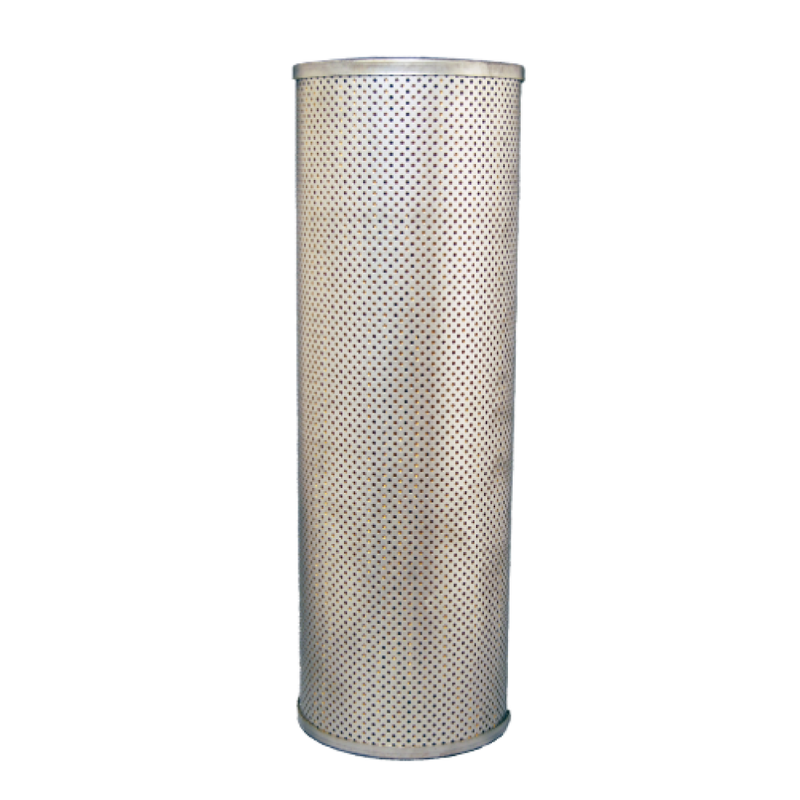 The Cim-Tek 70991 400BHA-05 5 Micron Fuel Dispenser Filter is for use on fuel dispensers & commercial fueling pumps. It delivers up to 25 GPM. It is a high-alcohol content filter for E85 & B100. 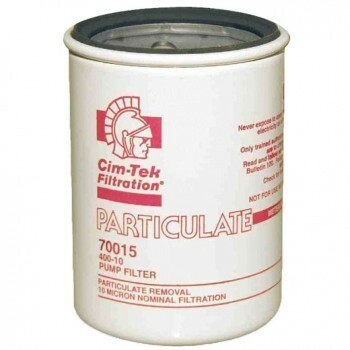 Cim-Tek 70084 800-EMPTY is a Particulate Fuel Filter without element for tests.